Experience luxury Austrian glassware at your next wine dinner or party, or a special evening at home. Glasses are mouth-blown and dishwasher-safe. 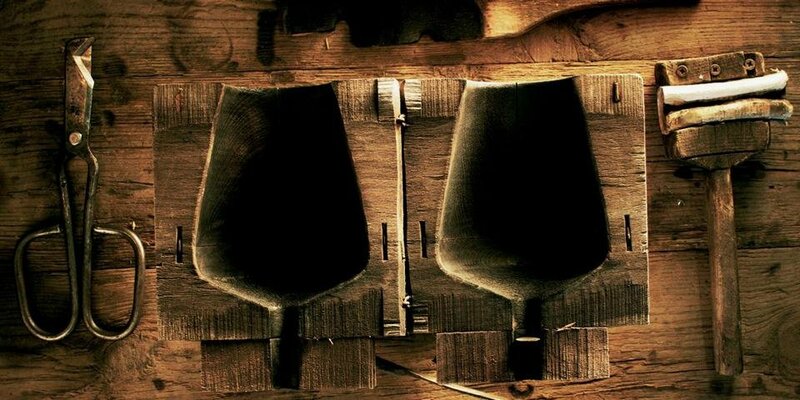 Zalto wine glasses are produced by an Austrian family using artisanal techniques. The elegant designs are crafted from lead-oxide free glass for cloud-resistant, durable, and feather-light wine glasses and decanters. Zalto bowls are tilted to 24, 48 and 72 degrees, matching the tilt of the earth, for the smoothest and richest flavors. The Romans used these measurements in their storage houses once they discovered it resulted in fresher, better-tasting produce. Zalto is well-loved by the press and restaurateurs.